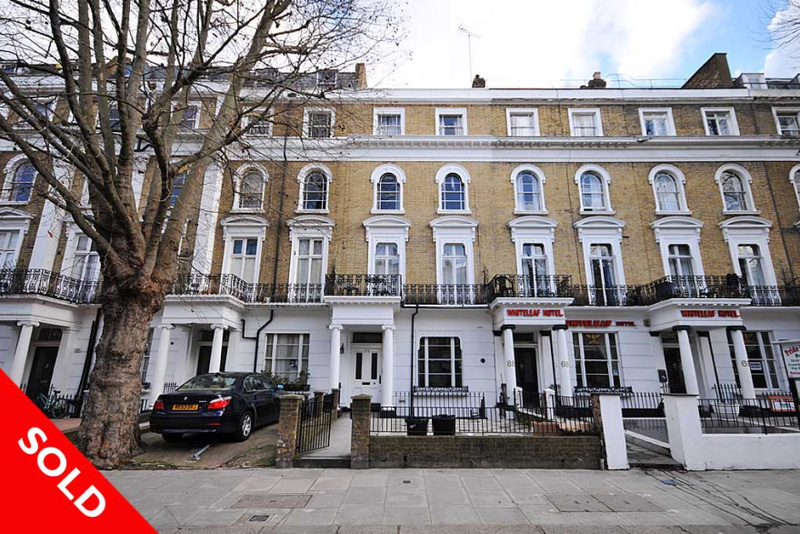 This period town house has 7 self contained flats spread over five storeys. The property comprises of 2 x 1 bedroom, 3 x 2 bedroom and 2 x studio flats all in a modern condition. Inverness Terrace is only moments away from Hyde Park and to Queensway (Central line), Bayswater (District & Circle lines) and Paddington (Mainline, Heathrow Express, Bakerloo, Hammersmith & City, District and Circle lines) stations. Ideally located for all the shops, bars and restaurants of Bayswater and for easy access to the City and West End.